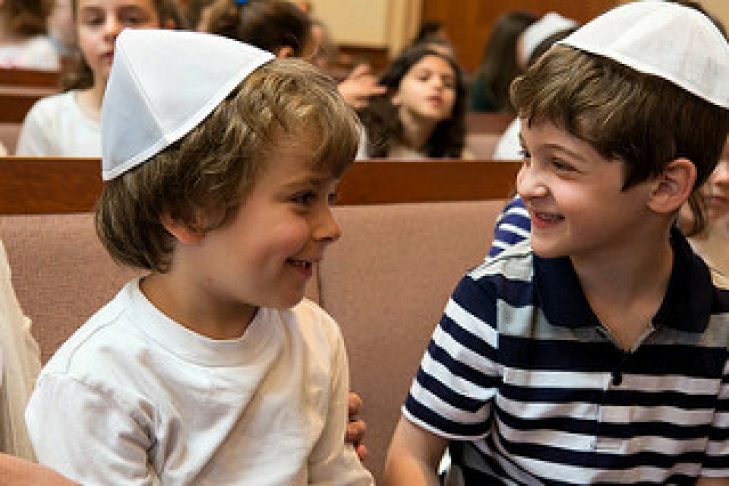 Inspiring a love of Judaism, a strong Jewish identity and a sense of community built upon foundations of our rich tradition. Join us for a kindergarten open house and fun morning, including an in-class experience, info for parents and Aquaventures! Learn about water in Israel in preparation for Yom Ha’atzmaut. We will learn about irrigation, the Dead Sea and more through fun water activities and experiments.